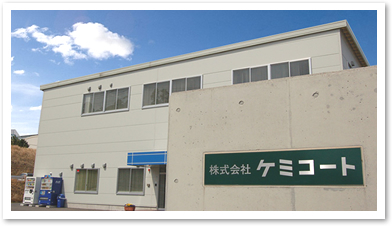 April 2007, Chemicoat Co., Ltd. celebrated its 50th anniversary. 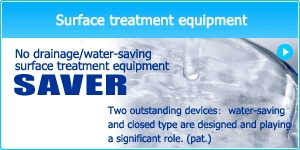 sales and technical development of surface treatment. Surface treatment, as a few people know, is generally a unfamiliar industrial field. metal rust proof and maintaining aesthetic appearance. ”Chemicoat is the only choice!” said lots of our customers. related products from derived technology. 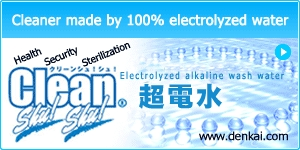 electrolyzed water, dental agents and so on. develop products, which contribute to society at the same time. That is our value of being existent. Headquarters moved to Shibuya Dogenzaka and technically cooperated with Lasa Industry Co., Ltd. 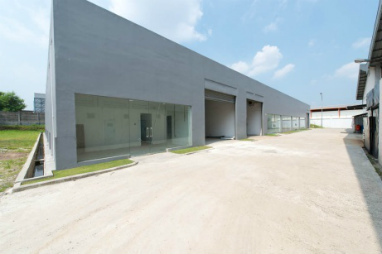 Renamed to Chemicoat Co., Ltd. Merged with Kazu Akira Chemicals Co., Ltd.
Are you interasted in our products? We have many kind of products around several categories. Copyright (C) Chemicoat All Rights Reserved.